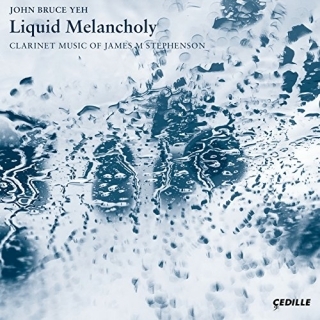 John Bruce Yeh joined the Chicago Symphony Orchestra in 1977, appointed solo bass clarinet of the Orchestra at the age of nineteen by Sir Georg Solti. Two years later, he was named assistant principal and solo E-flat clarinet. 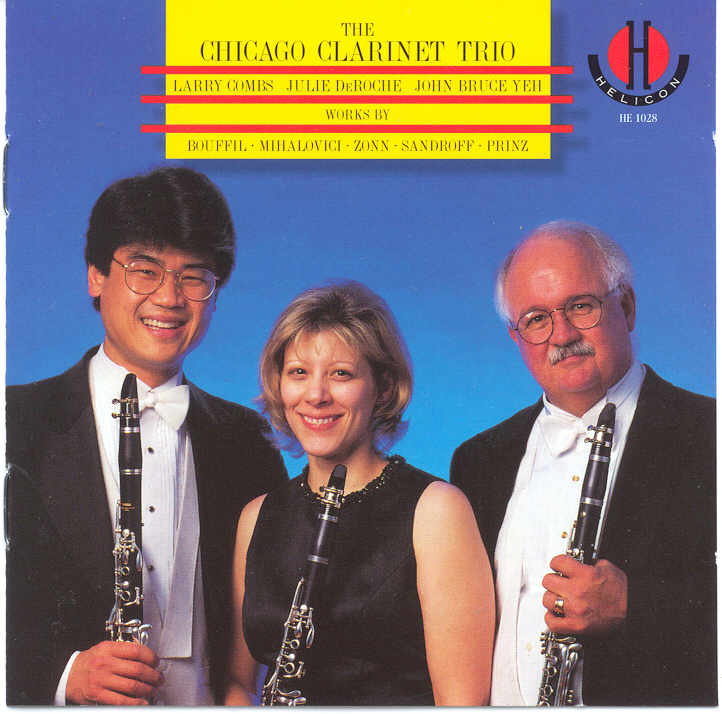 He currently serves as acting principal clarinet. Recently he has performed as guest principal clarinet of the Philadelphia Orchestra as well as of the Seoul Philharmonic in Korea. 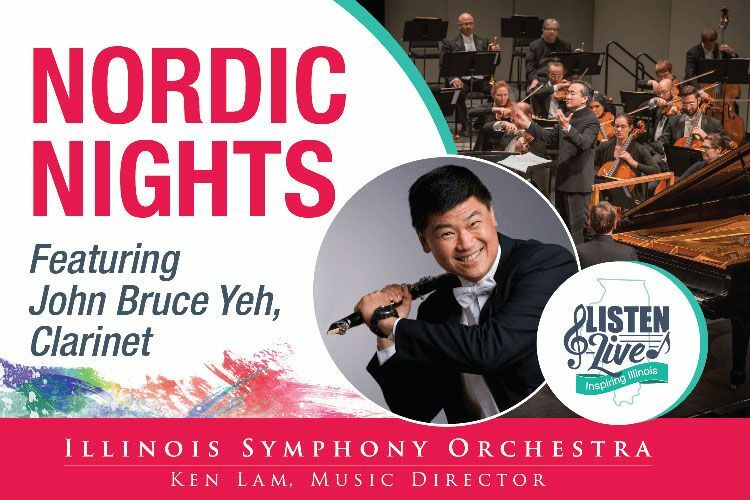 Yeh has performed concertos with the CSO on several occasions, including the 1998 American premiere of Elliott Carter�s Clarinet Concerto with Pierre Boulez conducting and the 1993 performance of Carl Nielsen�s Clarinet Concerto with Neeme J�rvi. 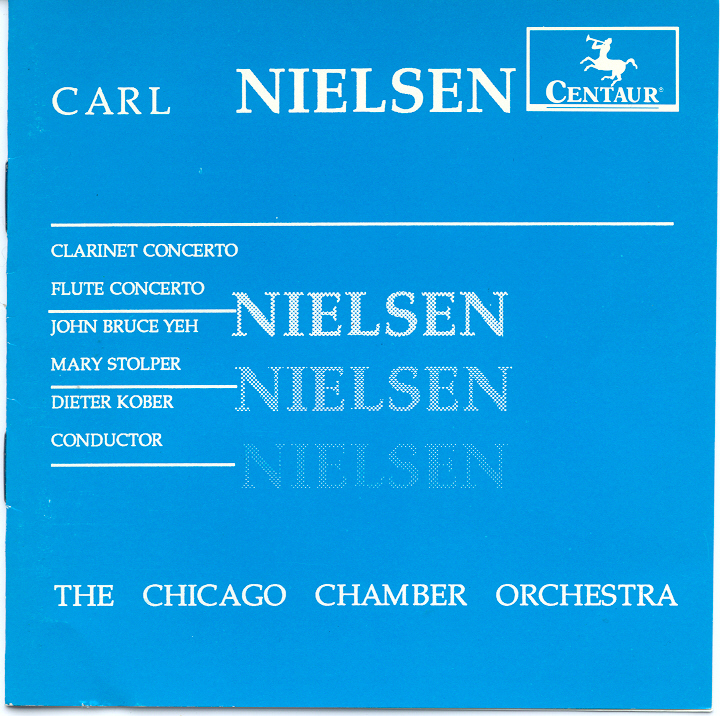 A concert recording of the Nielsen was released on the CSO CD set Soloists of the Orchestra II: From the Archives, vol. 15. In 2004, Yeh was featured in Leonard Bernstein�s Prelude, Fugue and Riffs in collaboration with the Hubbard Street Dance Company and the CSO conducted by David Robertson. 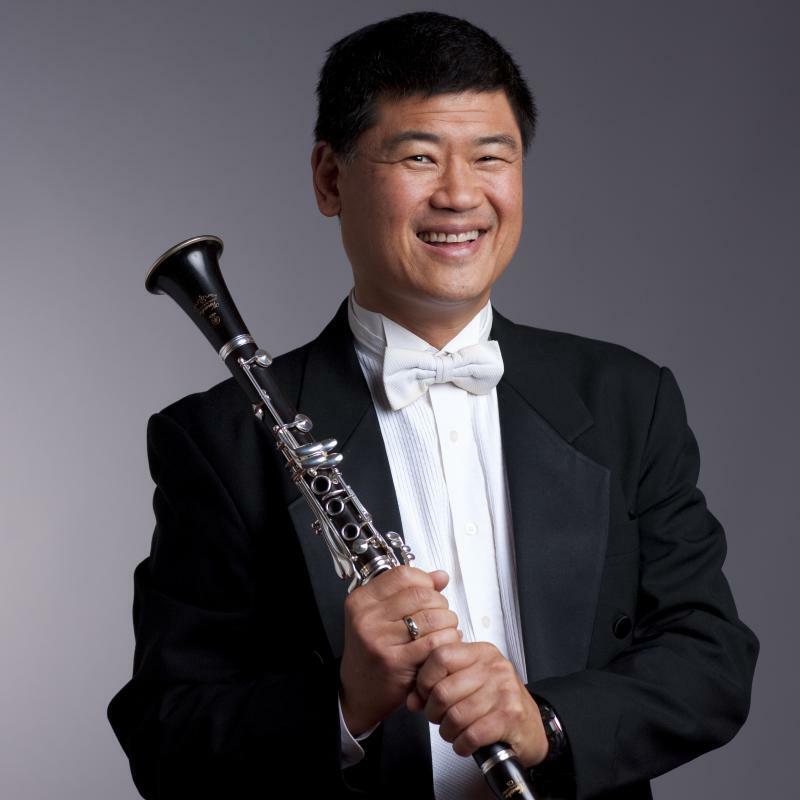 A prizewinner at both the 1982 Munich International Music Competition and the 1985 Naumburg Clarinet Competition in New York, Yeh continues to solo with orchestras around the globe. 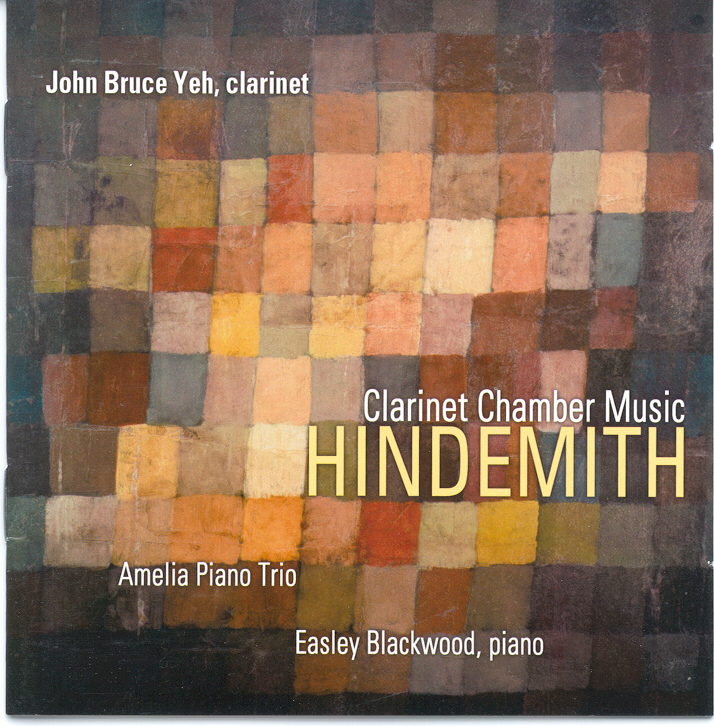 His more than a dozen solo and chamber music recordings have earned worldwide critical acclaim. 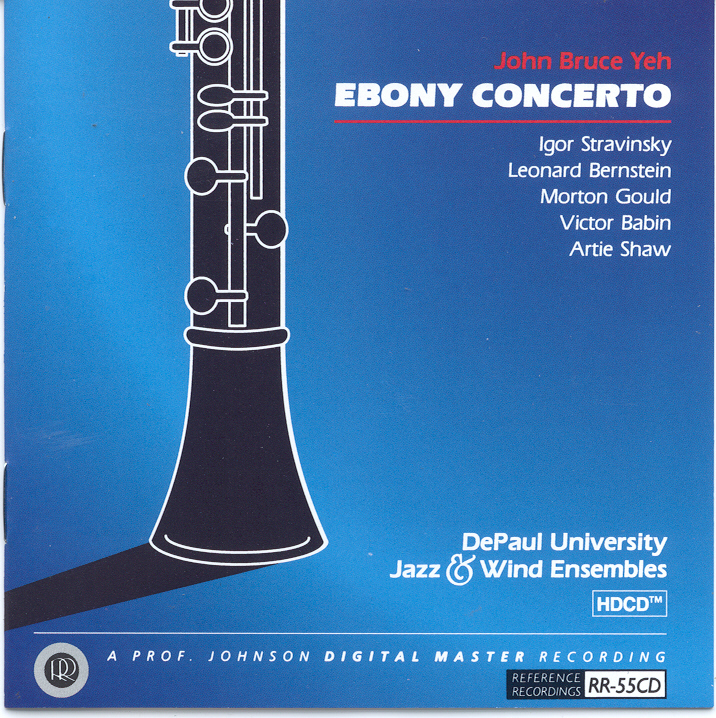 Scheduled for future release by Naxos Records is a disc of single and double concertos with clarinet and symphonic wind ensemble by McAllister, Burritt, J.M. 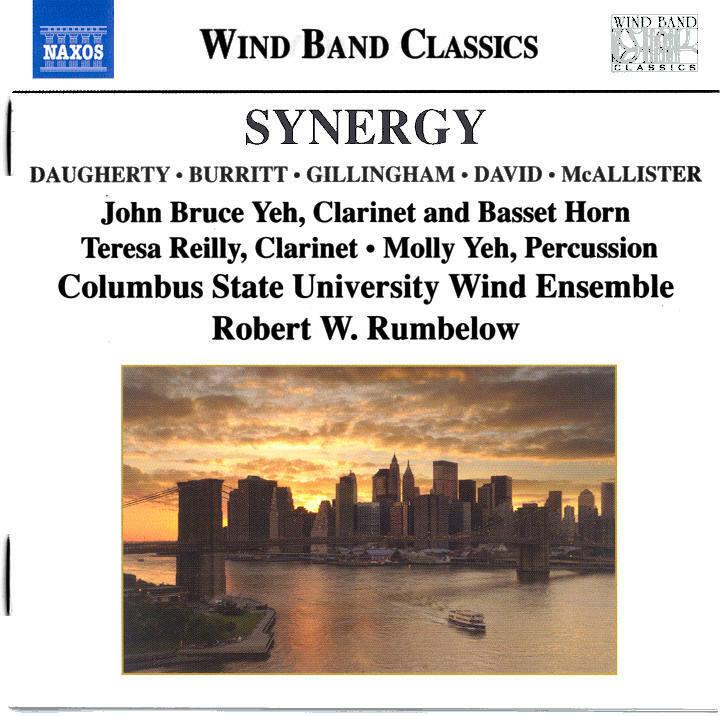 David, and Daugherty, featuring John, his wife Teresa, his daughter Molly, and the Columbus State University Wind Ensemble conducted by Robert Rumbelow. 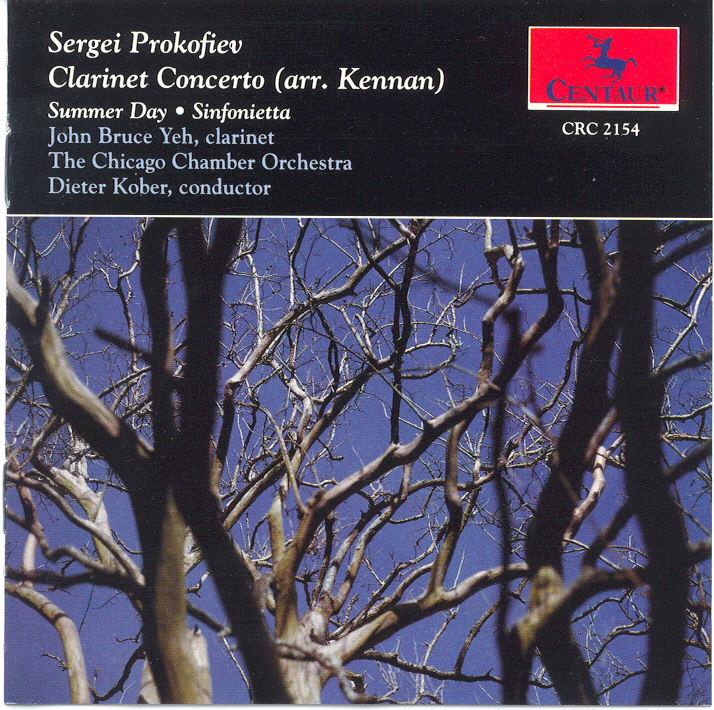 Yeh is director of Chicago Pro Musica, which received the Grammy Award in 1986 for Best New Classical Artist. He frequently appears at festivals and on chamber music series worldwide, and he has performed several times with Music from Marlboro; the Guarneri, Ying, Colorado, Pacifica, and Avalon string quartets; as well as the Chamber Music Society of Lincoln Center. With his wife, clarinetist Teresa Reilly, erhu virtuoso Wang Guowei, and pipa virtuoso Yang Wei, Yeh recently formed Birds and Phoenix an innovative quartet dedicated to musical exploration by bridging Eastern and Western musical cultures. 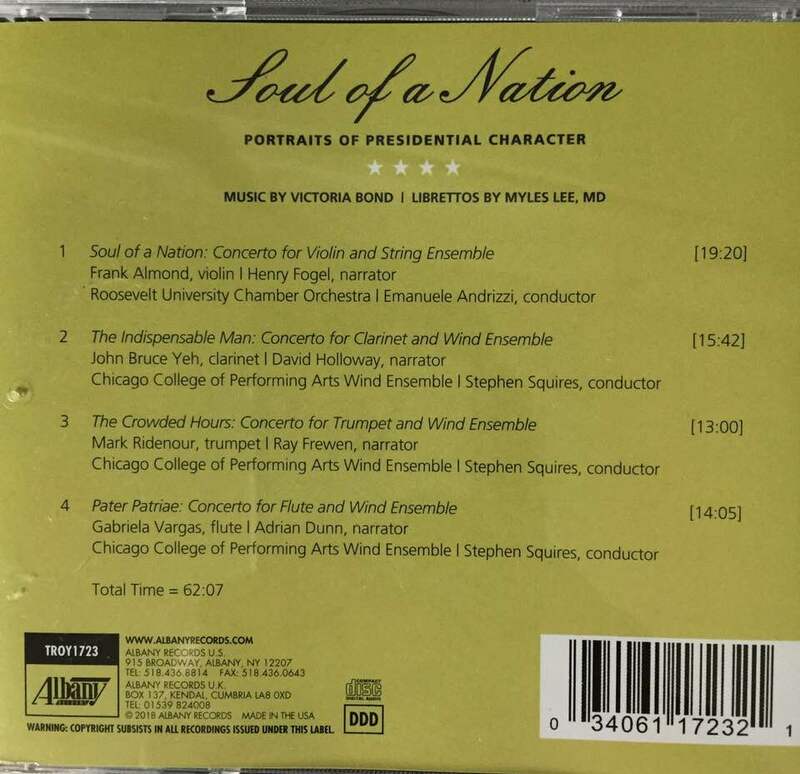 In their debut performance in September 2006, the group performed works by Victoria Bond, Pamela Chen, Lu Pei, and Bright Sheng, all commissioned for them by Fontana Chamber Arts in Kalamazoo, Michigan. 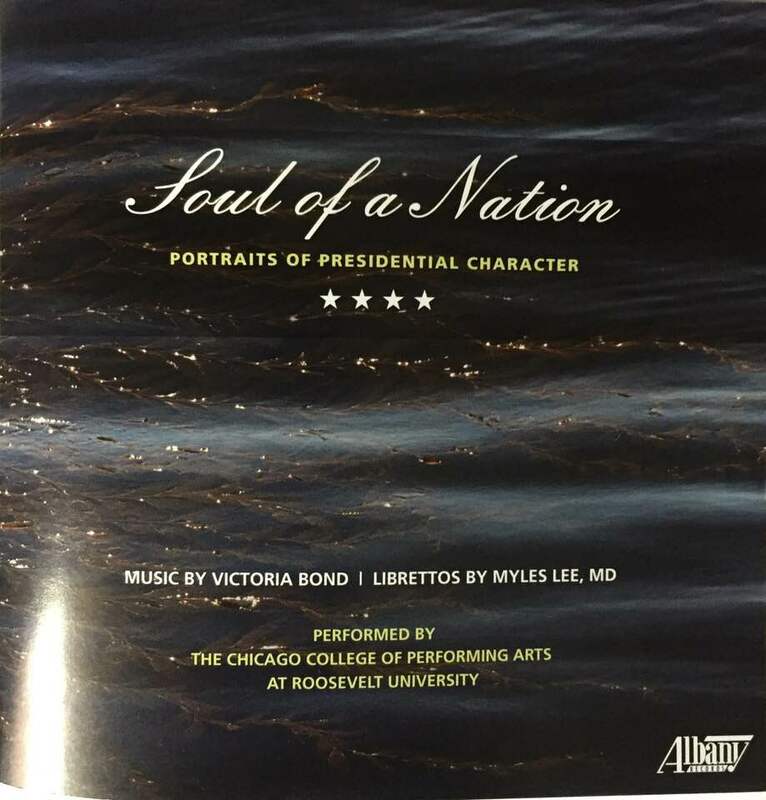 Passionately committed to music education, Yeh served for twenty-six years on the faculty of DePaul University�s School of Music, and he joined the faculty at Roosevelt University�s Chicago College for the Performing Arts in 2004. He has taught master classes at many universities and conservatories including the Juilliard, Eastman and Manhattan Schools of Music, the Cleveland Institute of Music, Northwestern University, and the University of Michigan. In addition, he is on the faculty of Midwest Young Artists in Fort Sheridan, Illinois. 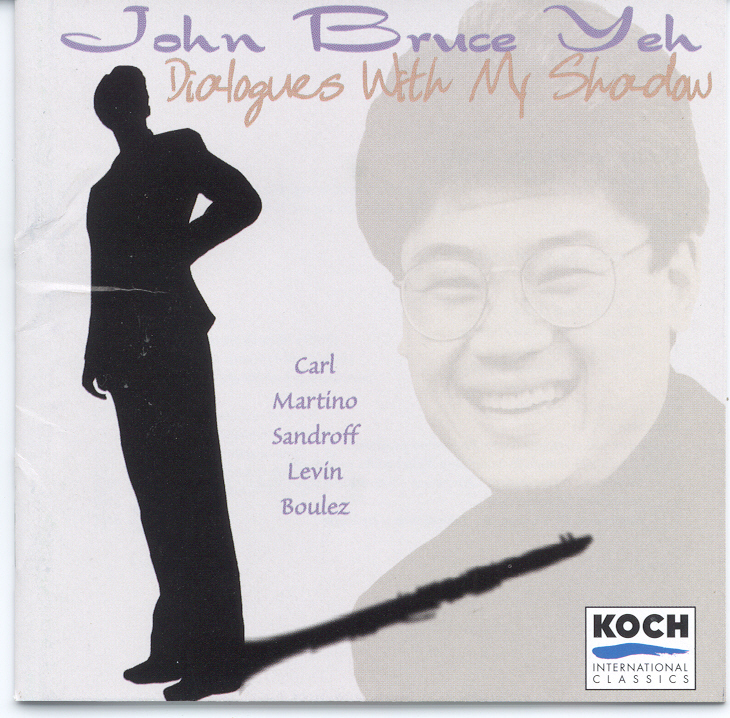 Born in Washington, D.C., and raised in Los Angeles, John Bruce Yeh pursued premedical studies at UCLA, where he also won the Frank Sinatra Musical Performance Award. He entered the Juilliard School in 1975 and attended music schools in Aspen, Marlboro, and Tanglewood. He cites Harold Wright, Ray Still, Marcel Moyse, Allan Dennis, and Mehli Mehta as influential mentors. 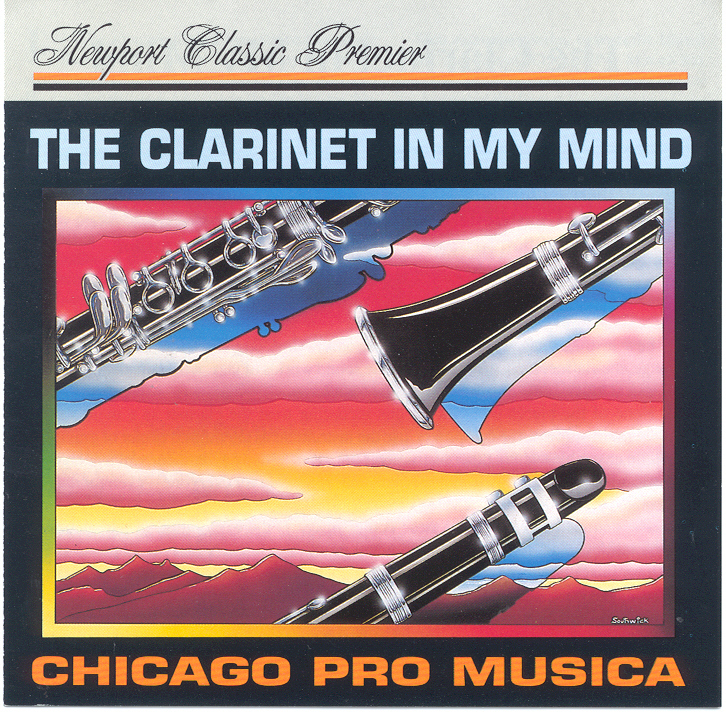 Copyright � 1999 WKA-Clarinet.org. All rights reserved.